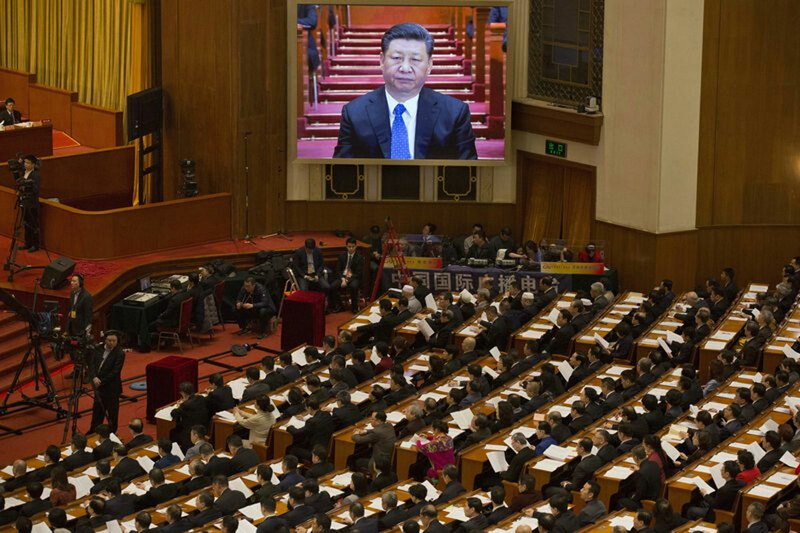 President Xi Jinping is poised to make a historic power grab as China’s legislators gather from Monday to approve changes that will let him rule indefinitely and undo decades of efforts to prevent a return to crushing dictatorship. This year’s gathering of the ceremonial National People’s Congress has been overshadowed by Xi’s surprise move — announced just a week ago — to end constitutional two-term limits on the presidency. The changes would allow Xi, already China’s most powerful leader in decades, to extend his rule over the world’s second largest economy possibly for life. Chinese authorities have tightly controlled discussion about the removal of term limits, scrubbing social media of critical and satirical comments. State media have been largely muted about the topic, but the official People’s Daily sought to reassure the public by saying in a commentary that the move did not signal a return to lifelong rule. Return to the Mao era?